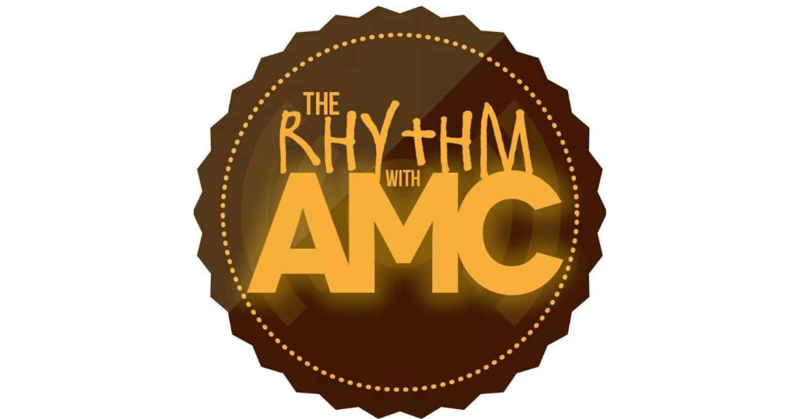 Home PodcastsThe Rhythm With AMC	The Rhythm with AMC: Interview with Cleveland P. Jones! The Rhythm with AMC: Interview with Cleveland P. Jones! I’m back with the goodness and DJ Phaze in tow! I am chatting with Joseph Riley Land about his new gourmet pantry store and music, I am also chatting it up with new artist Cleveland P. Jones and DJ Phaze lays down the tunes for you on the ones and twos. Together we bring to you this installment of The Rhythm with AMC! See you on August 25th for the next episode of The Rhythm with AMC!